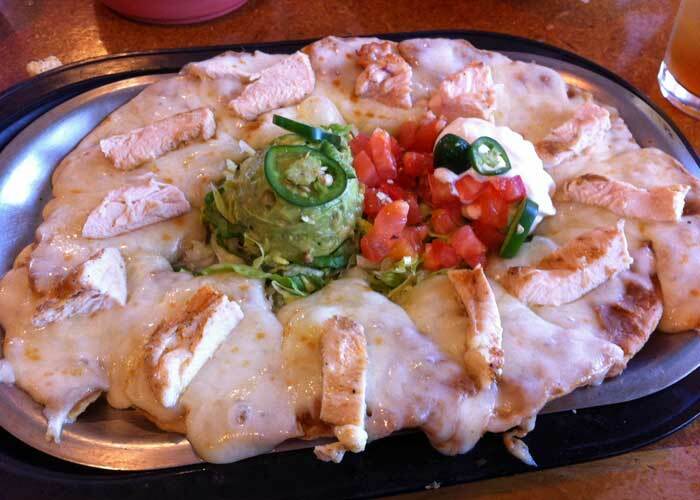 I live in Riverside and I love Mexican food, so I have no idea why it took me so long to find Anchos Southwest Grill and Bar, especially since it won the 2011-2012 Press Enterprise Readers’ Choice award for Best Mexican Restaurant. 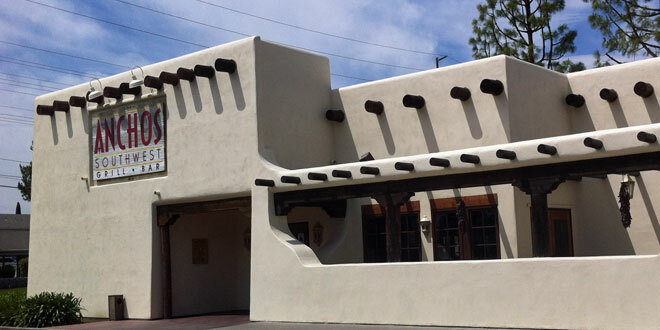 Thanks to a wrong turn on Hole Street, I found it a few months ago and decided to stop in for lunch. 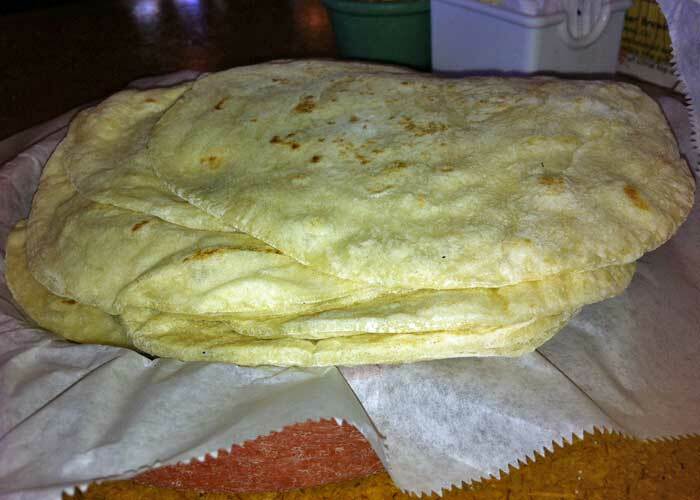 Most Mexican restaurants serve chips and salsa before your meal, but Anchos takes it one step further by adding freshly made flour tortillas. 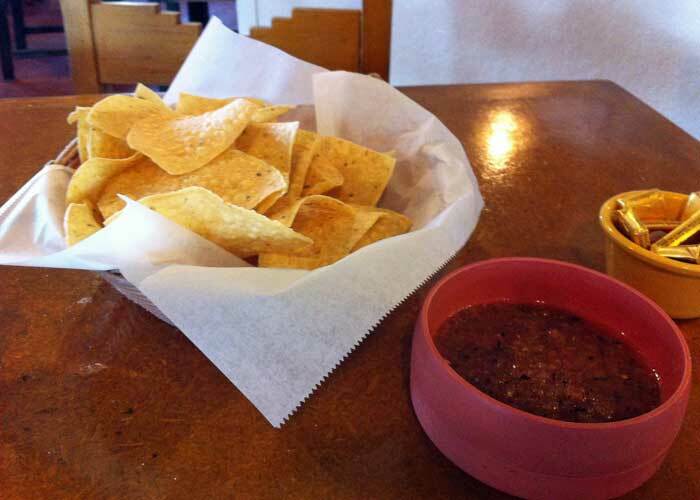 The fresh salsa is a bit weak for my taste, but the tortillas are great. 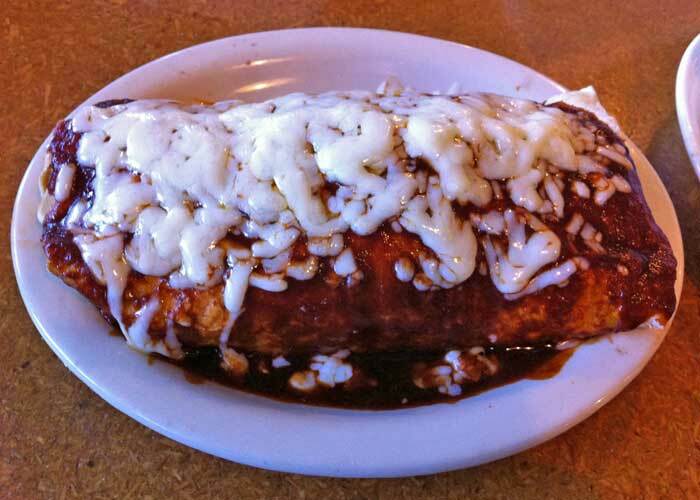 On my first visit I ordered a burrito with mesquite grilled steak and red sauce. As soon as I took my first bite of steak, I knew that I would be back. I ordered the Steak Tacos Al Carbon on my next visit, and they were so good that I have ordered them every time I’ve gone back. One thing Anchos does that I’ve never experienced at any other restaurant is ask how you want the steak in your tacos cooked. 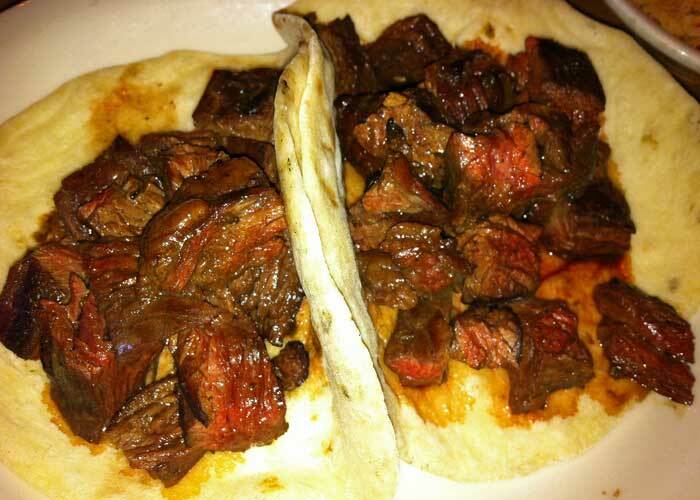 Cooked-to-order mesquite grilled steak… wrapped in freshly-made flour tortillas… awesome. My family has tried some other items, including the bacon wrapped shrimp, chicken nachos and chicken tacos. While we (especially my wife) haven’t loved everything we have tried, the steak is amazing. Someday, when I talk myself into trying something other than the steak tacos, I would like to try the ribs and the fajitas. They look great.